Fulfilling not only the needs for a sanitary environment, the 8200H also offers long lasting performance and ergonomic comfort. The 8200H is the latest addition to our antimicrobial protection family, It can read various symbologies and support the diverse needs in healthcare environments. CipherLab, a well-known manufacturer in the field of Automated Identification and Data Capture (AIDC), announced today a new addition to its antimicrobial protection series – the 8200H mobile computer. It comes with a built-in antimicrobial treatment to meet the standard requirements of healthcare providers, and offers various reader options including 2D imager in response to the growing adoption of 2D barcodes on the medicine packaging and patient’s wristband. The 8200H, just like other CipherLab’s antimicrobial devices, is equipped with a built-in Microban® technology — its antimicrobial properties will not wear off over time, providing ultimate sanitary conditions. With a disinfectant-friendly housing, the 8200H is a perfect fit for healthcare settings where isopropyl alcohol is used to sterilize hard surfaces on a regular basis. 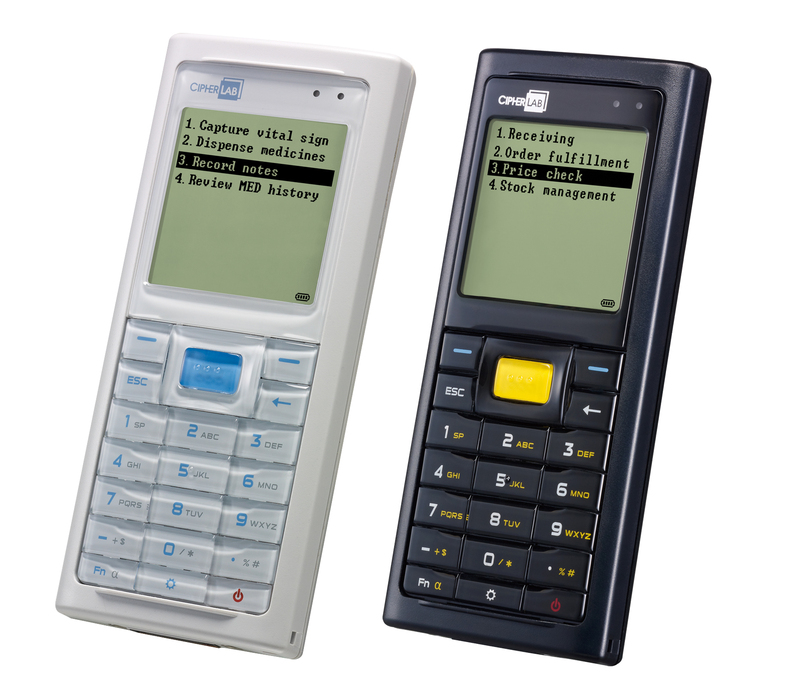 Moreover, the 8200H is able to communicate with the back-end systems in real time via Bluetooth® or WLAN, allowing healthcare providers to immediately access to the most up-to-date information. It also comes with the free software “Forge Application Generator” for fast and easy customization, while “Blaze C and Basic Compilers” supports more advanced applications. Utilizing a rechargeable Li-ion battery, the 8200H operates continuously for 20 hours or above, enabling uninterrupted usage across shifts. For more details and specifications regarding the CipherLab 8200H mobile computer or other CipherLab products, please visit http://www.cipherlab.com. 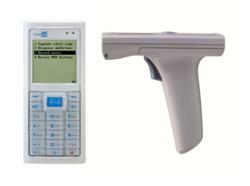 CipherLab is a global leader in the design, manufacture, and marketing of Automatic Identification and Data Capture/Collection products and systems. The company’s mobile computers and scanners are integrated into the networks of some of the world's best known logistics, retail, distribution, government installations and healthcare companies, helping them run more efficiently and effectively onsite and on the road. Operating worldwide, CipherLab is headquartered in Taipei, Taiwan with offices in China, Germany and the USA, and is publicly traded on the Taiwan stock exchange (Taiwan OTC: 6160). For more information, please visit http://www.cipherlab.com.